This is a great video that shows how Labor Day got started in Canada and then spread to the United States. 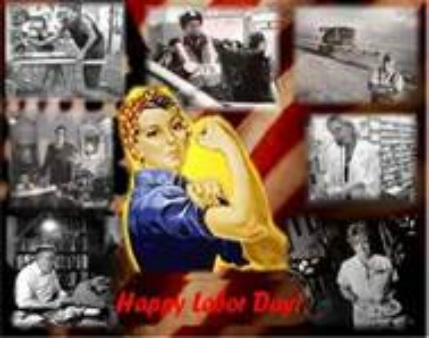 It explains the history of what the labor union movement stood for and how Labor Day observances have changed over time. Some of you may have parents who are part of a labor union and some of you may have parents that are not part of a labor union. It is a good question to ask your parents to learn more about their lives and to help understand the work that they do to support you and the rest of your family. This year Labor Day will occur on Monday, September 3, 2012. It is a great chance to consider how our lives are benefited by the work that people did in the past, and still do today to help produce goods, care for people, and build our nation's infrastructure (meaning creating the roads, buildings, and bridges that we all use).